Going “against the grain” has kind of been my life motto. It has never been pleasant for my mother, I’m sure, but I blame it all on Middle-Child Syndrome (MCS). MCS is not a joking matter, people. It’s real, and it’s real bad. However, going against the grain when talking about food is a delicious thing. Don’t know what I’m talking about? Let me ‘splain. Meat has a “grain.” Sewers (those who sew, not where our waste goes) will know what I’m talking about. It’s the way fibers run, both in fabric and meat. See them here? Well those fibers can be tough to chew. However, when you cut them crosswise, you make them tender and juicy. This guy explains it in a wonderfully hilarious way. Take your time to read it and laugh out loud. 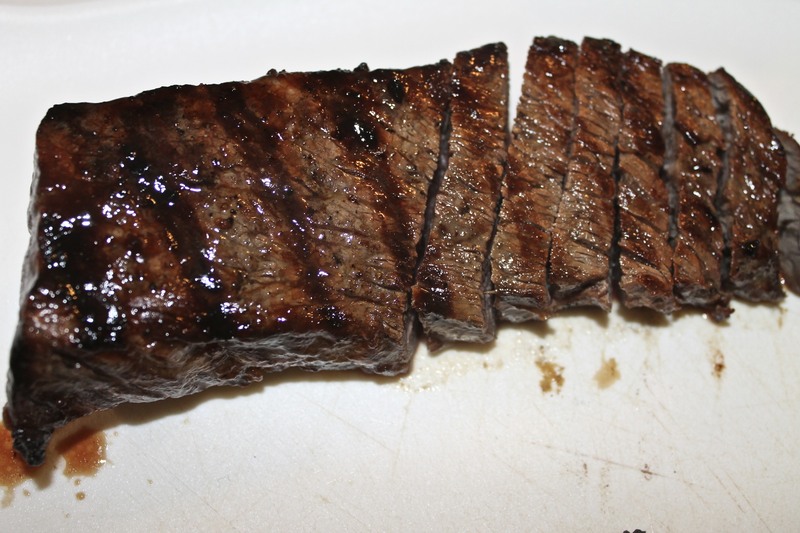 So next time you grill a steak, make sure to look out for the grain and cut against it. 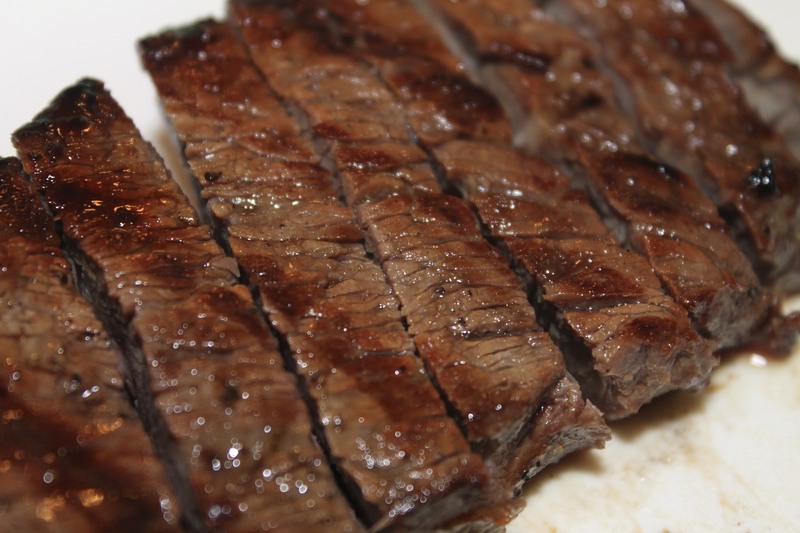 You’ll get tender, juicy slices of steak that melt in your mouth, even if your steak is a tougher cut.